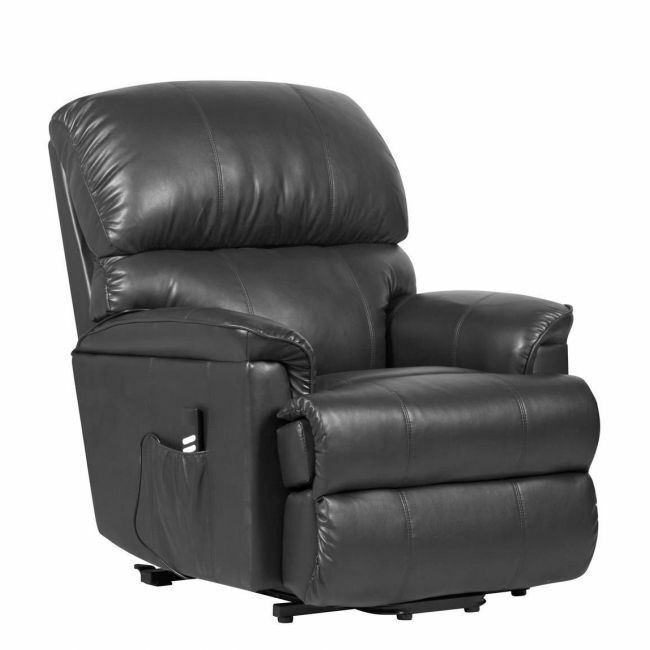 Sink into a luxurious leather recliner chair designed with your comfort in mind. The Canterbury riser recliner chair is a heated massage chair designed to provide relief from joint and muscle pain in the comfort of your own home. 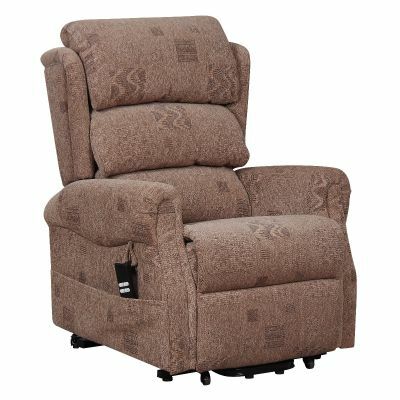 Simple to set up, this recliner chair is delivered in one box for your convenience.